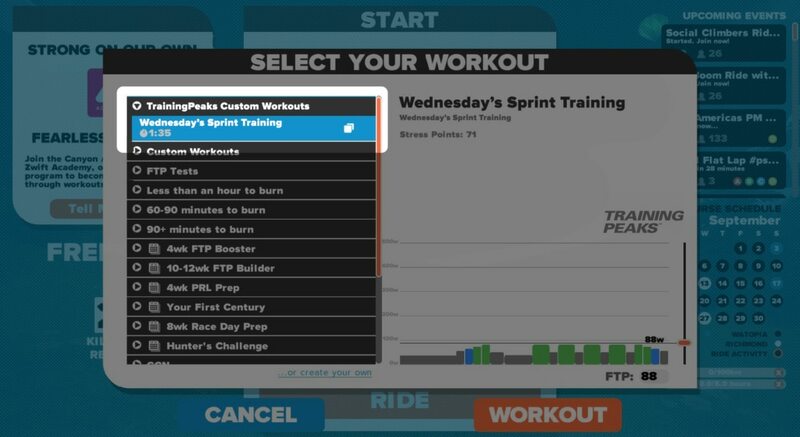 By connecting TrainingPeaks with Zwift, you’ll be able to ride structured trainer rides in Zwift, and load your custom TrainingPeaks workout each day. You’ll only see the workout for the current day, and it updates automatically each day. You’re all set and ready to ride! 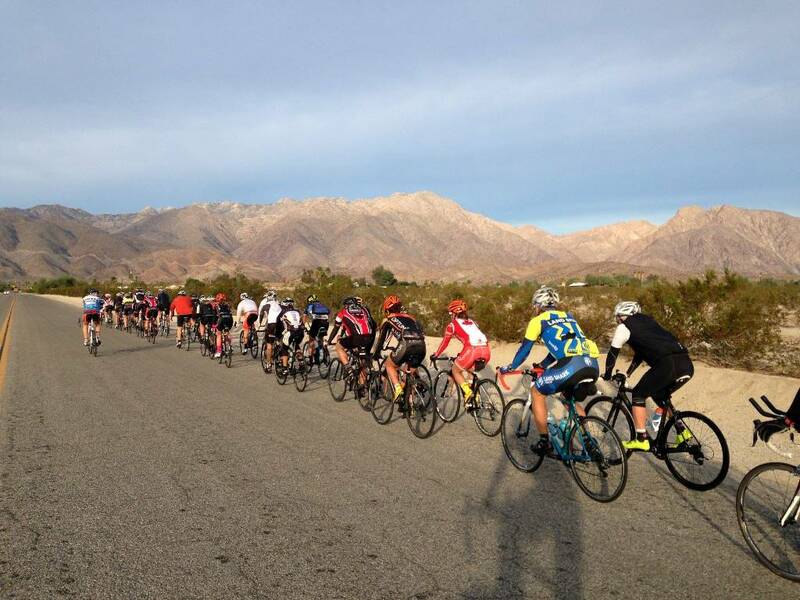 Getting ready for your first gran fondo or century ride? Increase your overall carbohydrate intake in the lead up 48 hours before the event, to include higher carbohydrate foods such as breads, potatoes, pastas, and rice. Eat a good size (not excessive) breakfast 2-3 hours before the event with foods that will not upset your stomach. Foods like oatmeal, pancakes, bananas, toast, or cereal. Your body is limited to around 60 grams of carbohydrate absorption per hour, so during the event a good strategy is to primarily consume liquid carbohydrate with electrolyte in 2 large bottles. Bring an extra baggie of drink mix with you to add to your bottles mid-ride at aid stations, supplementing your nutrition strategy with gels every 30-60 minutes, with caffeine as desired. Post-event, eat normal recovery foods with some added proteins and fats. Muth, Natalie. Sport Nutrition for Health Professionals. F.A. Davis Company, 2014. The bike leg of triathlon and duathlon is essentially a time trial race sandwiched in between swimming and running. 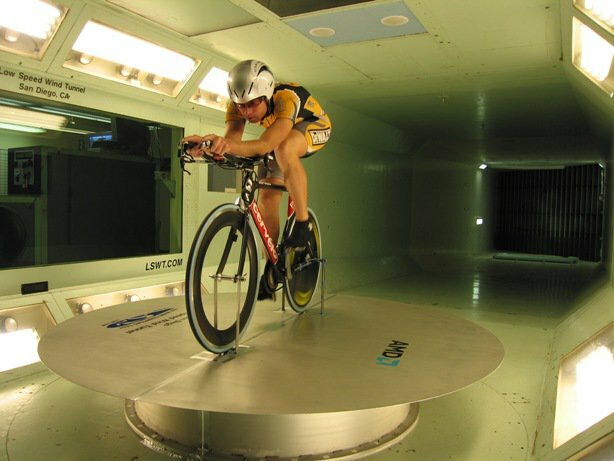 You will find subtle differences in training for a true time trial race, such as frequency, duration, and other TT specific workouts. 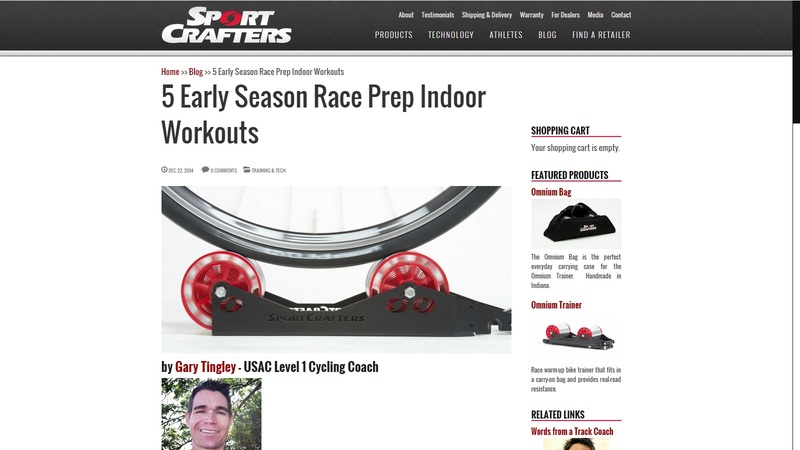 If preparing for an upcoming event, use the race as training, race the time trial using all equipment you will have with you during a tri – spares and water – this way you “train like you race”. You may be required to purchase a 1-day license at the event. Warm up for the race for at least 45 minutes incorporating ‘step’ intervals that prepare your body for high race efforts. Consume some CHO drink. At the starting line a ‘holder’ will hold your bike saddle (at most events) and allow you to clip in to your pedals. Start your stopwatch when the rider in front of you goes off – then subtract the time difference when you finish (depending on the race, usually 30 seconds). You will want to start the race on your non-primary leg (your weaker leg) which will allow you to power a full revolution of your more powerful leg once you start the event. Make sure you are in the correct gear, spin your cranks forward and backward before you line up to make certain that your chain will not drop. Take a few deep breaths right before the start, then when the official says “GO!” (on the basebar) shift your weight forward and push hard, sprint up to speed (10 seconds) and settle into your pace. Don’t worry about keeping a set heart rate or power during the first five minutes of the race, instead try to maintain a pace just under your 1-hour race effort. After the first five minutes you will want to hold your power or heart rate just below or right at your 1-hour threshold power/pace, then bump it up and really give it your all in the last 1/3 of the race. Focus on finishing strong. Depending on the course profile, finish the race with the same power and a higher perceived intensity that you started it with, but have nothing left to give at the end of the event. 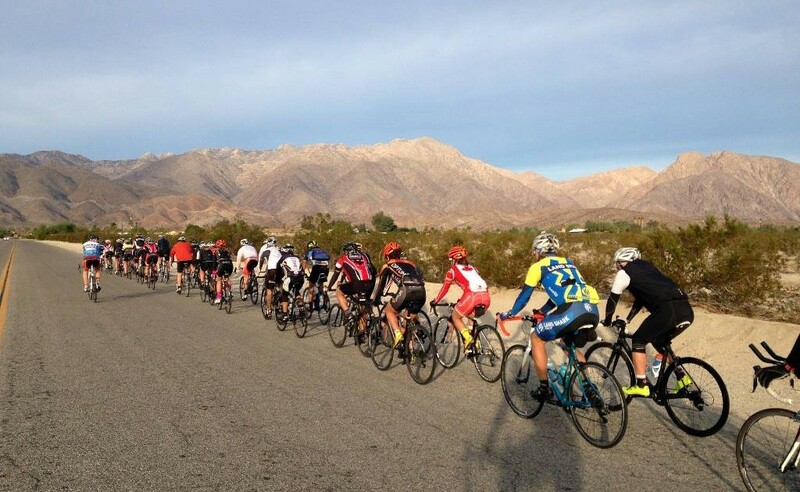 If the profile is hilly, you will want to push a little harder on the climbs. Properly warm down and stretch to prevent injuries. Hydrate and get some CHO drink into your system. Time trial racing is one of the best ways to improve your bike split. 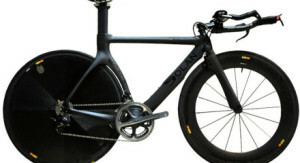 You already have the bike and the fitness, all you need to do is show up and race a TT!